Rough work will be done using charcoal sticks on newsprint paper, while the final sketch will be done using shading pencils on sketching paper. All material required for workshop will be provided. 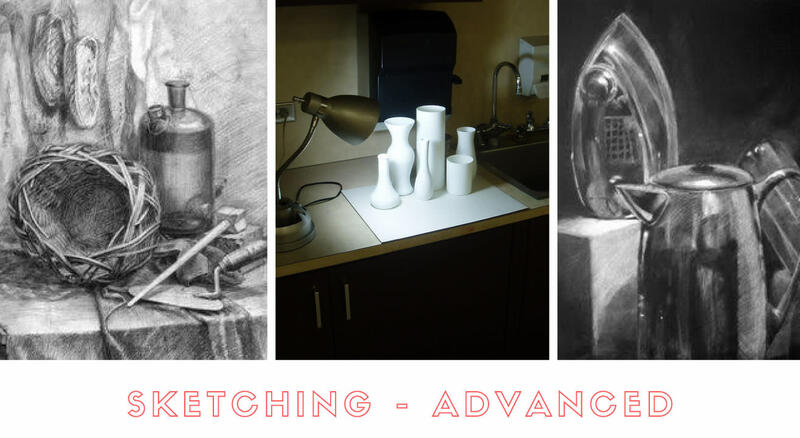 This workshop requires prior knowledge of using charcoal sticks and pencil shading.